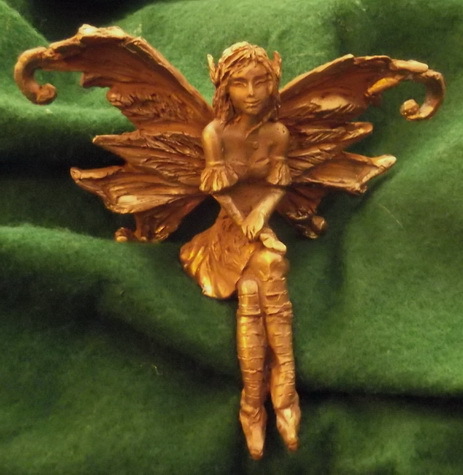 Bronze Fairies – "Fine sculpture for every environment"
Did you know that the word fairy comes from the old French “Faie” which means “beings of fate” or “the ones who control fate”. 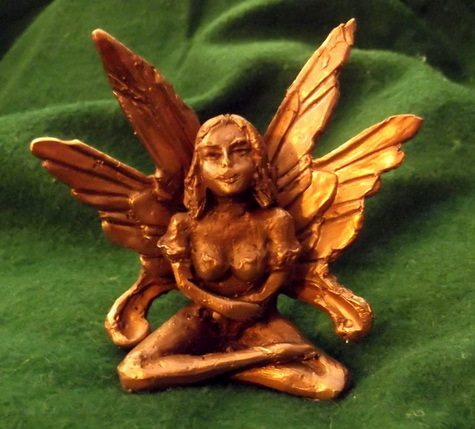 The Celtic Bretons which settled in France around the 3rd century ce believed that the Faie which dwelt in burial mounds and in sacred groves and lakes had the ability to alter a persons fate (for good or ill). 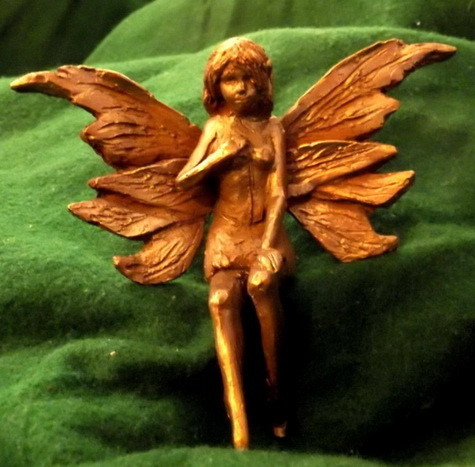 Fairies have long been considered both powerful and capricious… so be careful how you treat them! 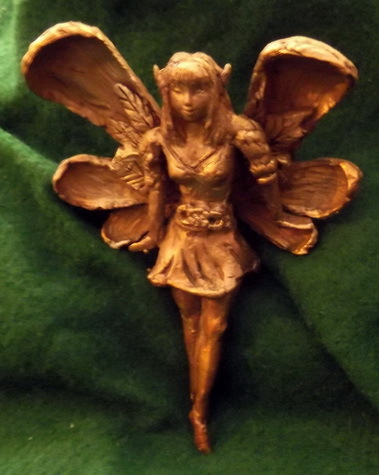 Our line of limited edition fairies are all lovingly hand sculpted in wax and them cast in the finest red bronze. 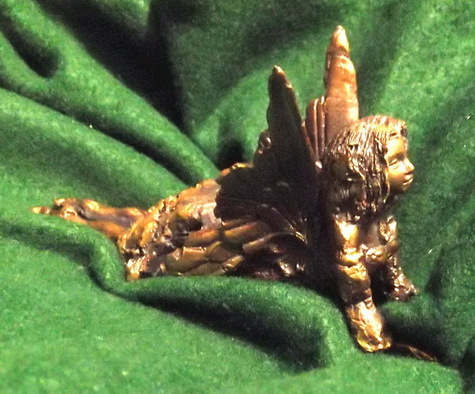 No two are alike and they are guaranteed to last for centuries (not an exaggeration!) The edition sizes will be extremely small (probably only 10 – 12 of each) So get yours today!